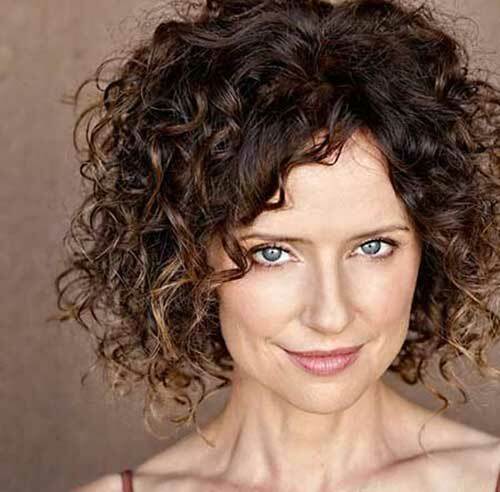 Whether you have naturally curly hair or not we all know that women loves to sport curly hair. 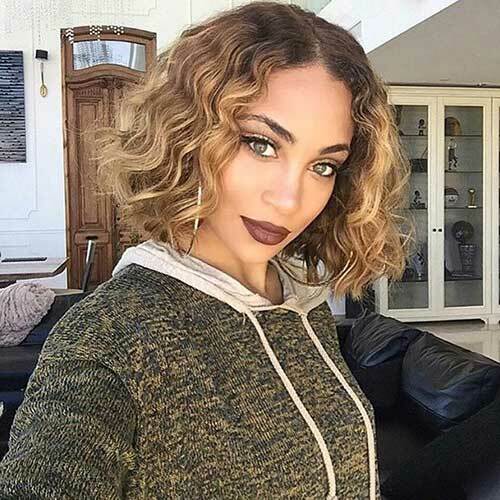 Today in this post you will find the latest curly hairstyle ideas with different lengths and textures. 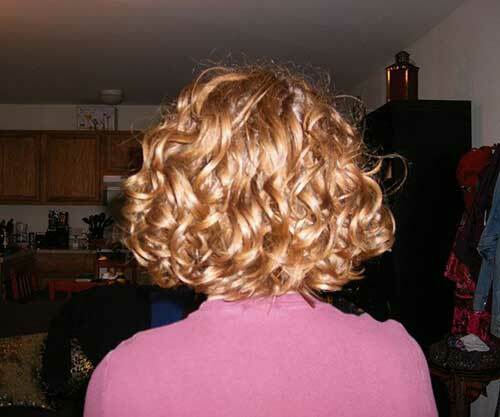 Curly bob hairstyles are perfect for women looking for new style and haircut. 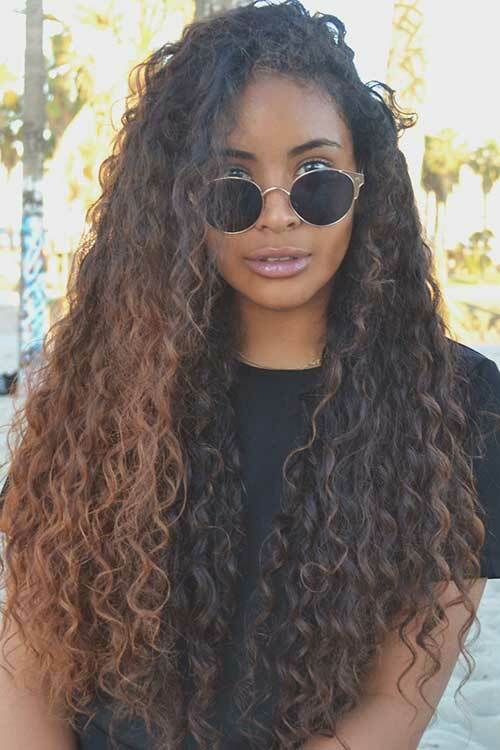 If you have long hair your curly hair would look effortlessly cool and stylish. 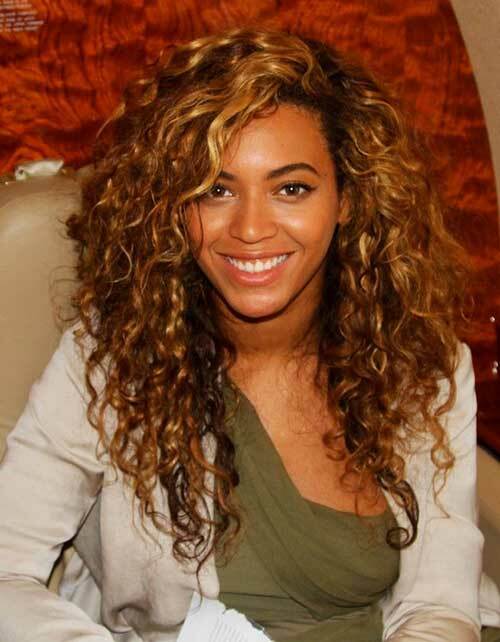 Just you need to use hair products to protect your curls and keep them healthy. 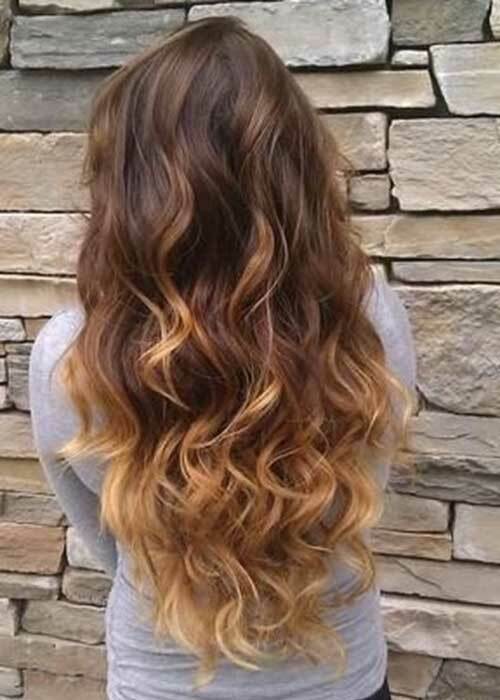 Ombre and highlights will define your curls and creates a really nice and trendy look so it is wise choice to opt with these coloring techniques. 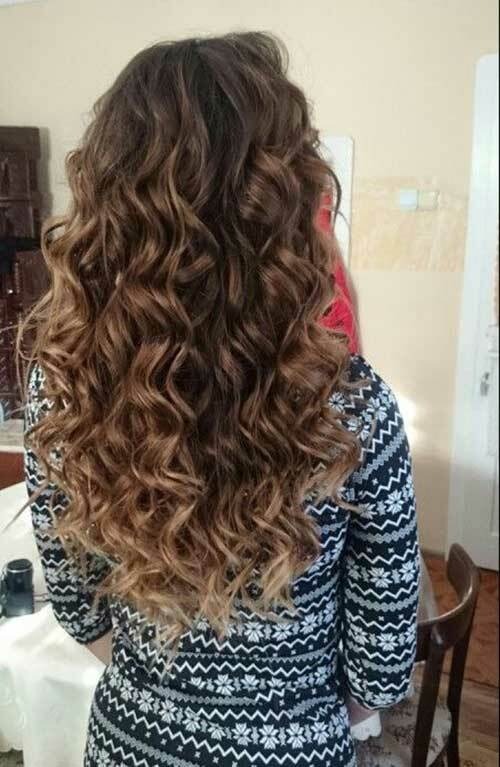 Women with straight or wavy hair can easily achieve different types of curls. 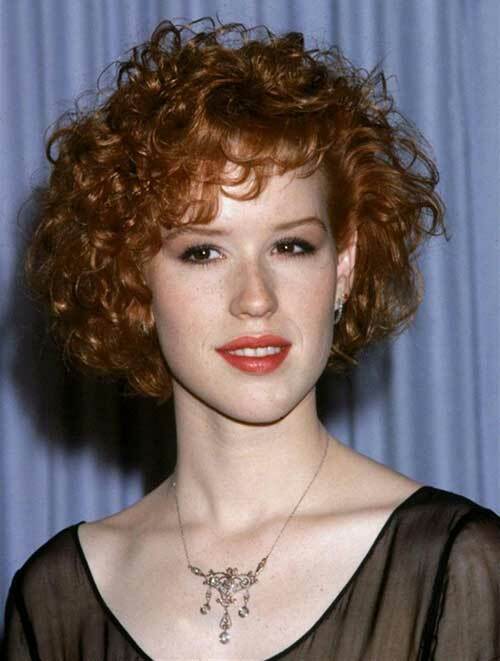 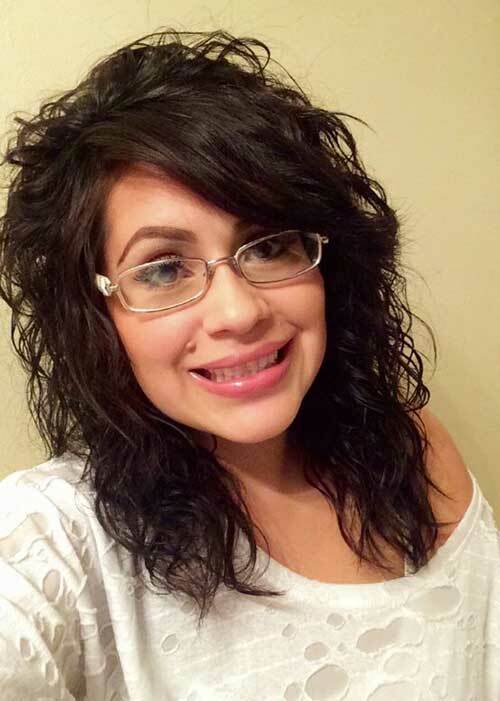 Big and loose curls would be great for straight haired women. 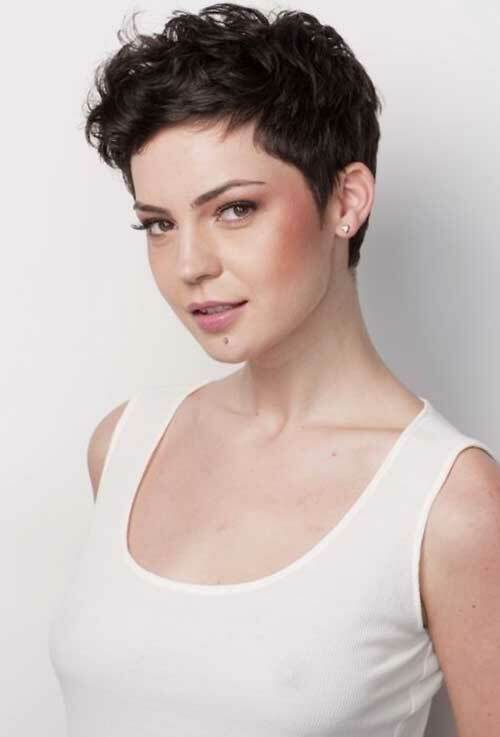 In this post you will see naturally curly hairstyles but there are some curled hairstyle ideas that can be inspiring for women without curly hair.